Watch the new Stella McCartney Spring ’14 promo video featuring Bear Mountain’s “Two Step”! 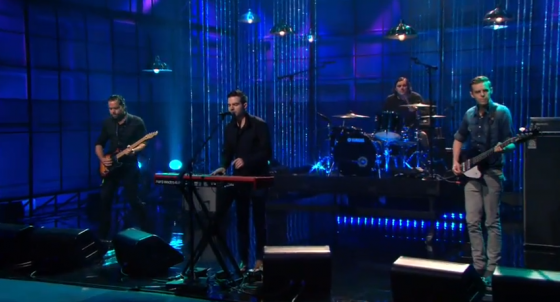 Watch The Boxer Rebellion perform “Diamonds” on The Tonight Show with Jay Leno! 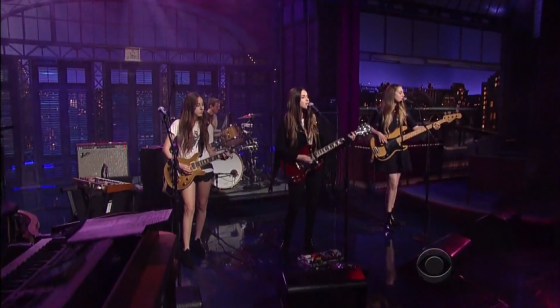 Check out the link below to watch HAIM perform “Forever” on Letterman! !